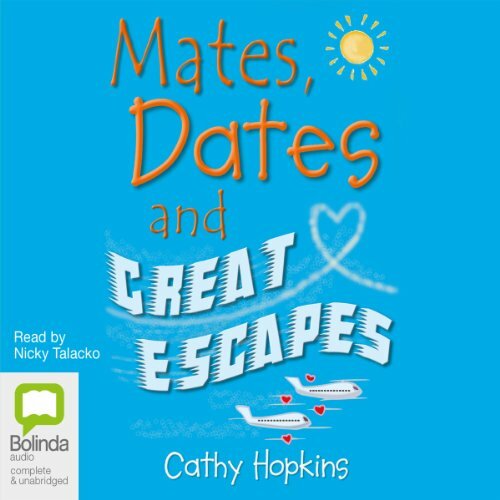 With a touch of tenderness, actress Nicky Talacko's vibrant performance of Mates, Dates, and Great Escapes, one in the Mates and Dates series by British young adult author Cathy Hopkins, puts listeners in Lucy's shoes as she tries to get over Tony with a new heartthrob on a school trip in Florence. Sensitive, witty Lucy isn't sure she hasn't just gotten herself in over her head again. Teen listeners can't help but identify with Lucy's struggles as she navigates the worlds of friends and romance, charmingly brought to life by Talacko's talented characterization and empathetic voice.